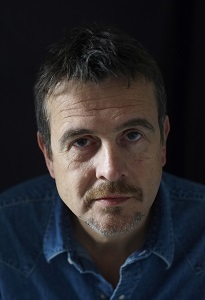 Little, Brown UK has announced it has sold five million copies of Mark Billingham’s books, across all formats, in its territories. 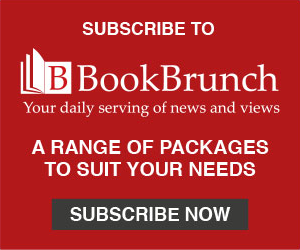 Little, Brown has been Billingham’s long-term publisher since his debut Sleephead in 2001, which has since sold nearly 200,000 copies through the UK TCM. He is a Sunday Times number one bestseller, recently achieving consecutive paperback number ones with Time of Death and Die of Shame. He has twice won the Theakstons Old Peculier Crime Book of the Year Award and has had two TV series made of his novels. Little, Brown publishes Billingham’s nineteenth novel Their Little Secret in spring 2019 and is is planning a year-long campaign around Billingham’s twentieth novel in 2020. Charlie King, Little Brown md, said: "Mark Billingham is quite simply one of the very best in the business, and selling five million copies is testament to that. It is an incredible achievement ¬– everyone at Little, Brown is thrilled for Mark and proud to have played a small part in his success." Hilary Hale, who was Billingham’s original acquiring editor at Little, Brown, said: "from the first few pages it was obvious that Sleepyhead was an outstanding novel, and equally obvious that Mark Billingham was going straight to the top of crime fiction tree." Ed Wood, editorial director and Billingham’s current editor, said he: "couldn’t be more thrilled for Mark. For me, it is a huge privilege to be working with one of the most daring, witty, and intelligent crime writers in the world. Roll on the next million!"